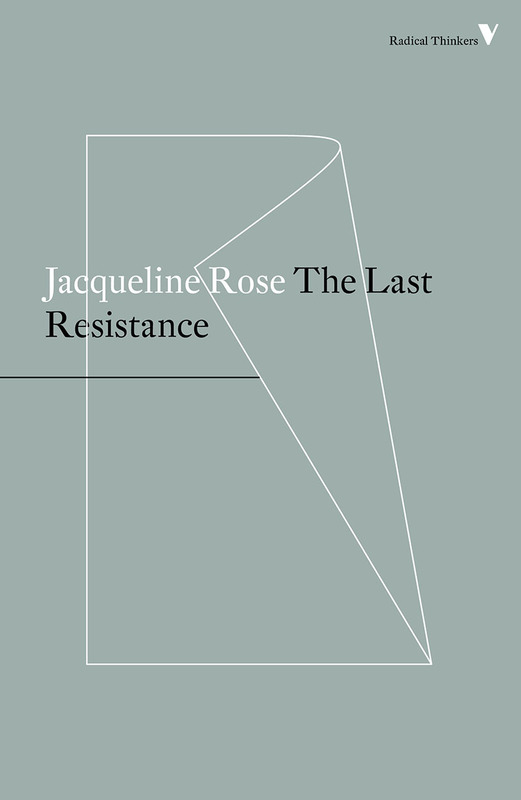 40% off until April 25th, with bundled ebooks. Click here to activate. 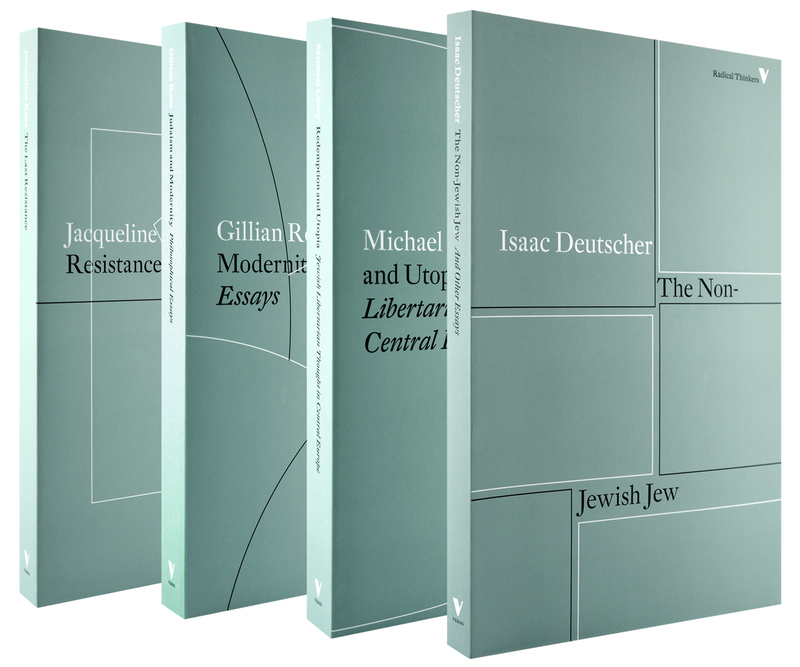 Our Radical Thinkers series publishes beautifully designed editions of important works of theory and philosophy. 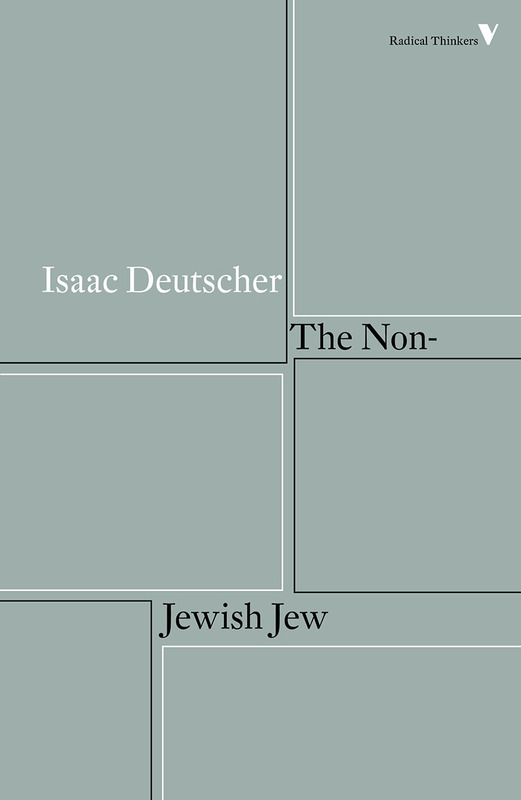 The latest set focuses on four classic works of Jewish thought from Gillian Rose, Jacqueline Rose, Isaac Deutscher and Michael Löwy. These books are 40% off until April 25. Click here to activate your discount. 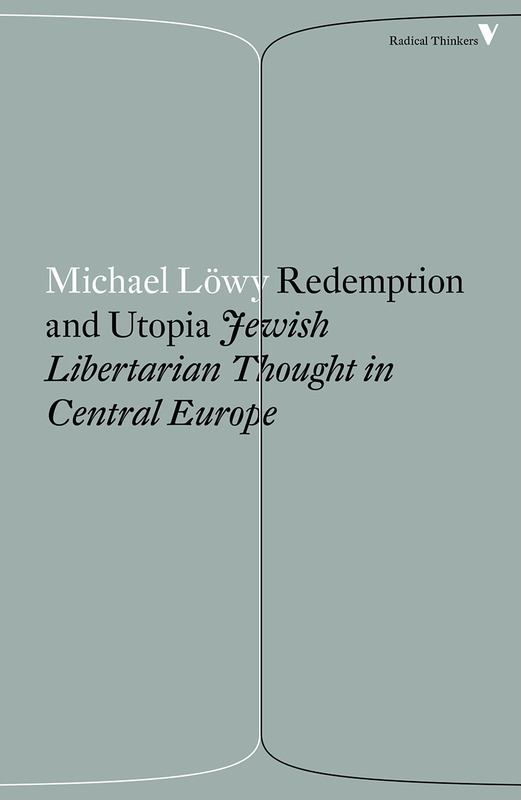 Classic study of Jewish libertarian thought, from Walter Benjamin to Franz Kafka. Click here to activate your 40% discount. Ends April 25 at midnight UTC. Paperback purchase includes free bundled ebook. 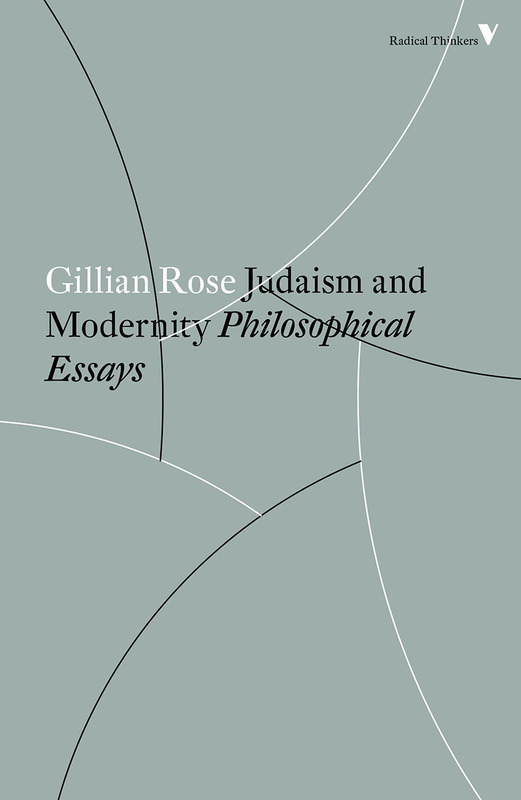 Verso Books offers free shipping worldwide if your order is over a threshold. US shipping by UPS Ground or USPS Media Mail is free for orders over $20. Shipping to Canada by Ground is free for orders over $25CAD. UK shipping by Second Class is free for orders over £10. Shipping to Rest of World by Priority Air is free for orders over £15. Below the threshold, US shipping will cost $3, Canada $5CAD, UK £3, and Rest of World £6.